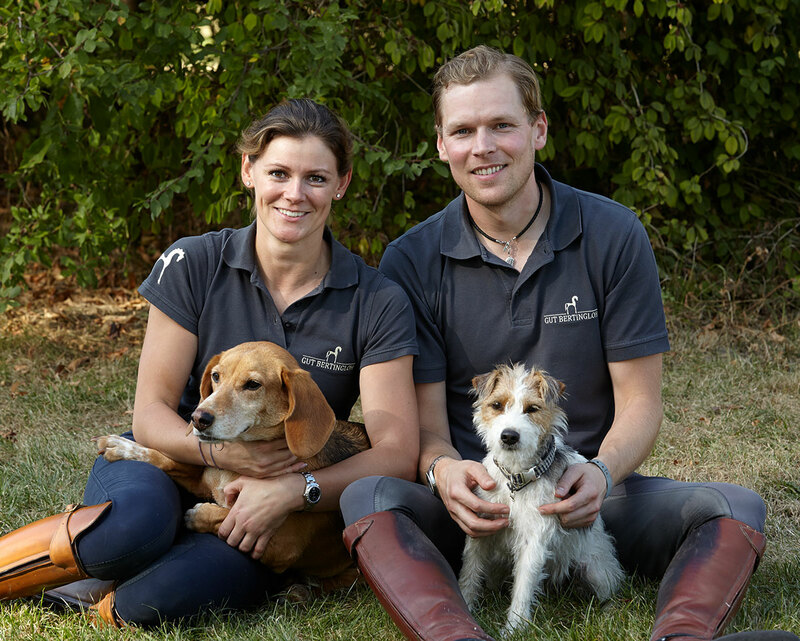 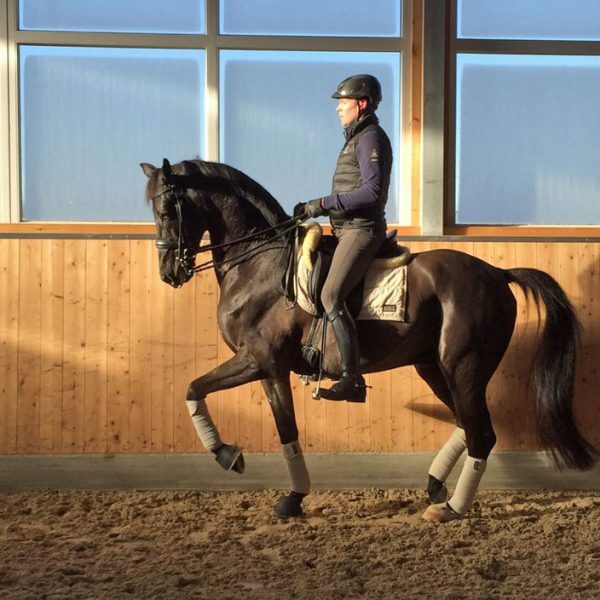 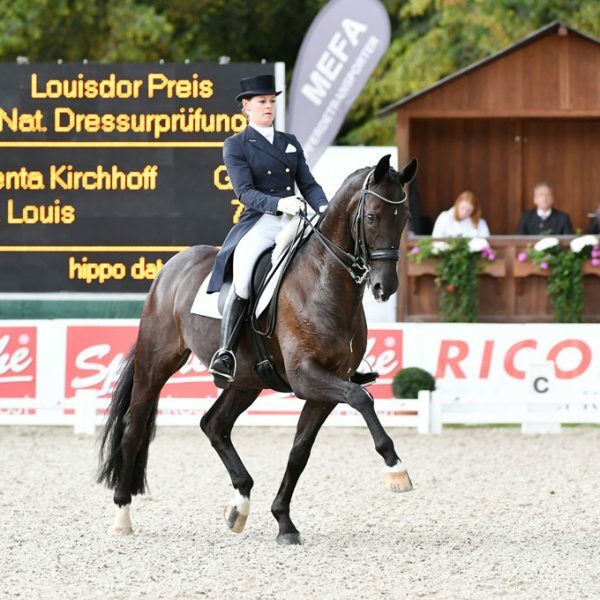 The training and marketing of top-class dressage horses is our passion. 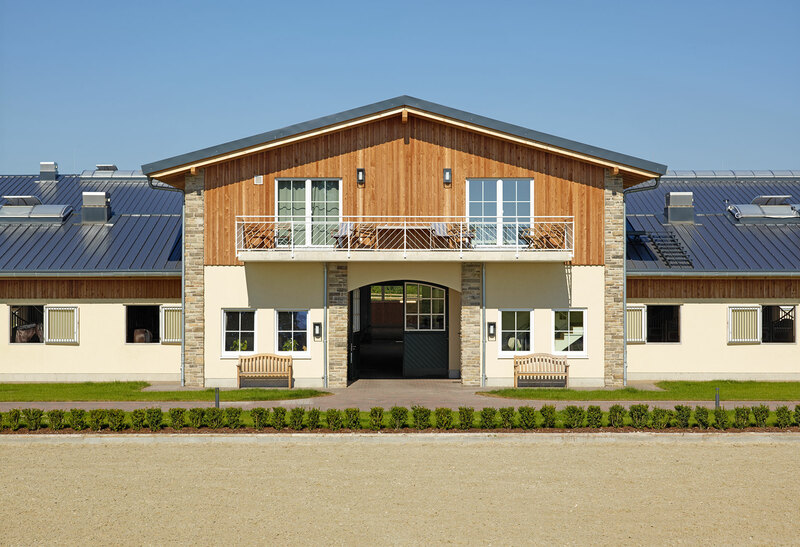 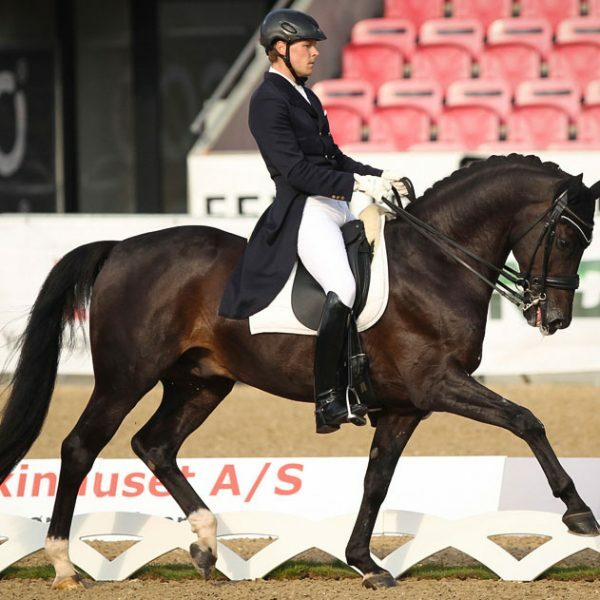 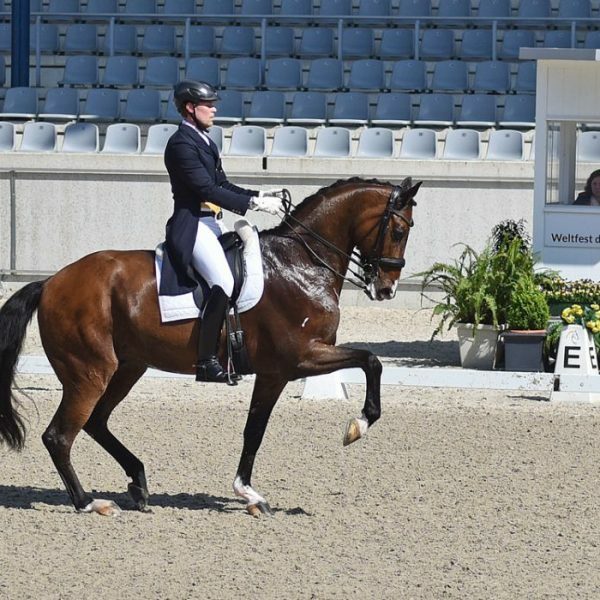 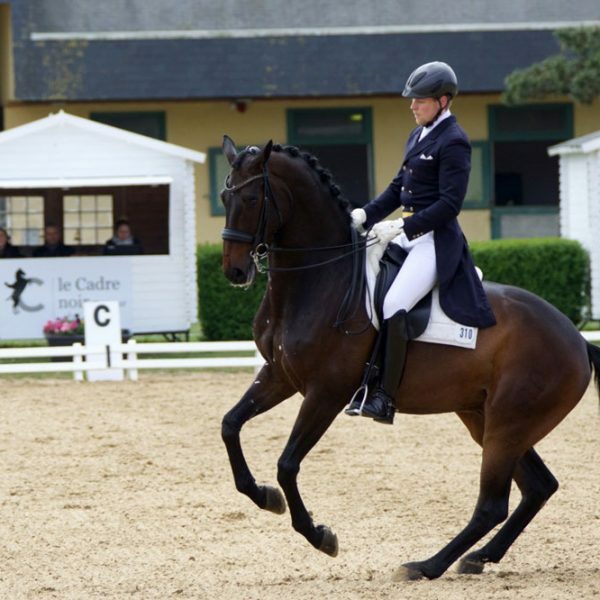 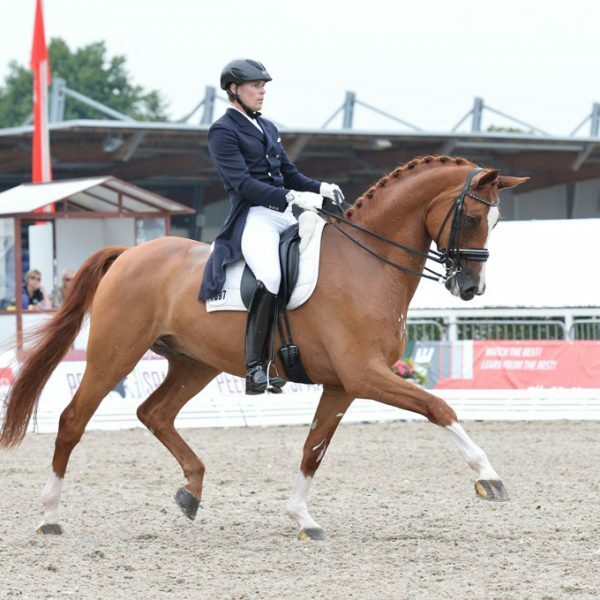 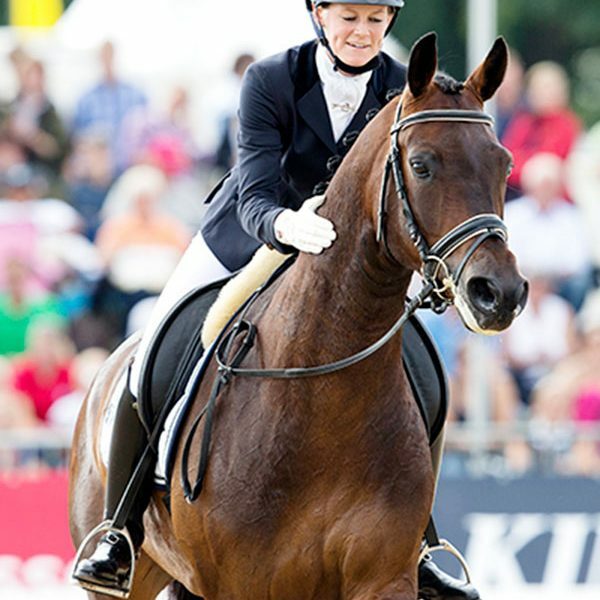 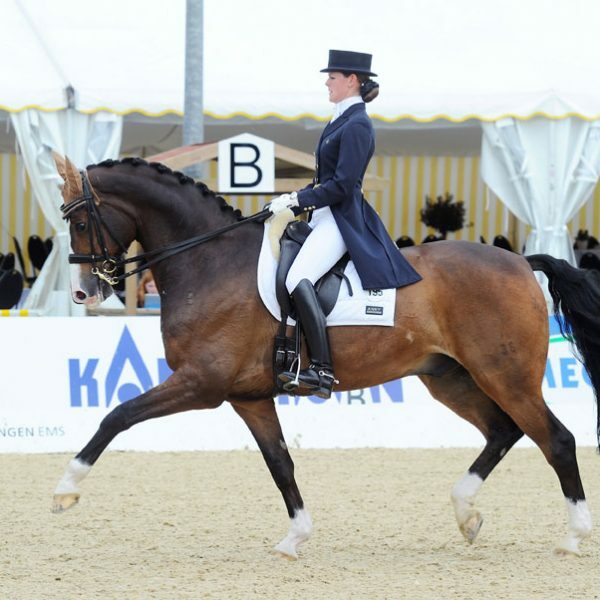 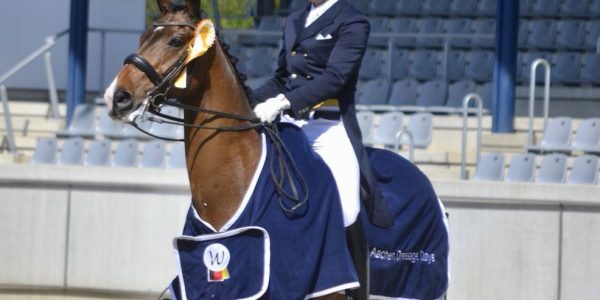 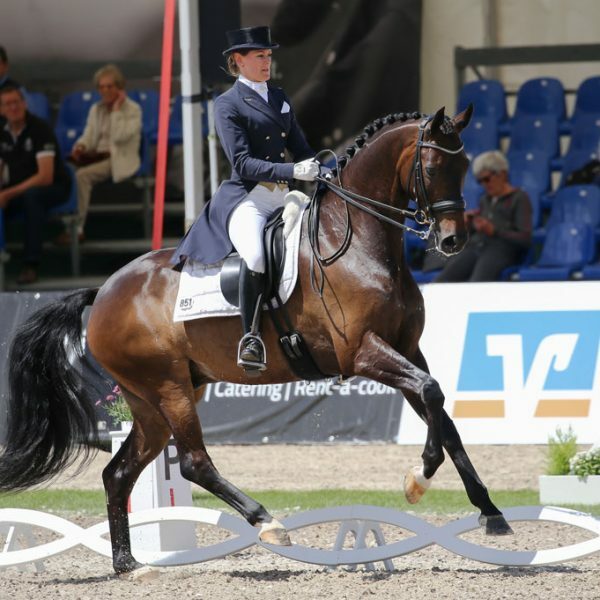 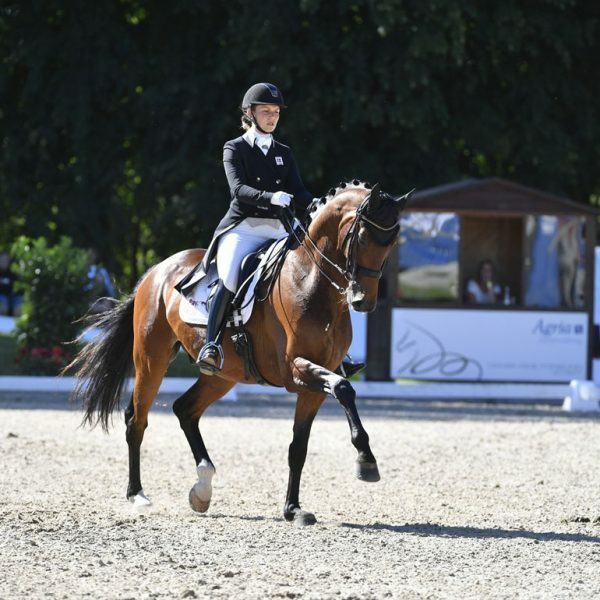 We focus on a small but special selection of dressage horses for the top-level sport. 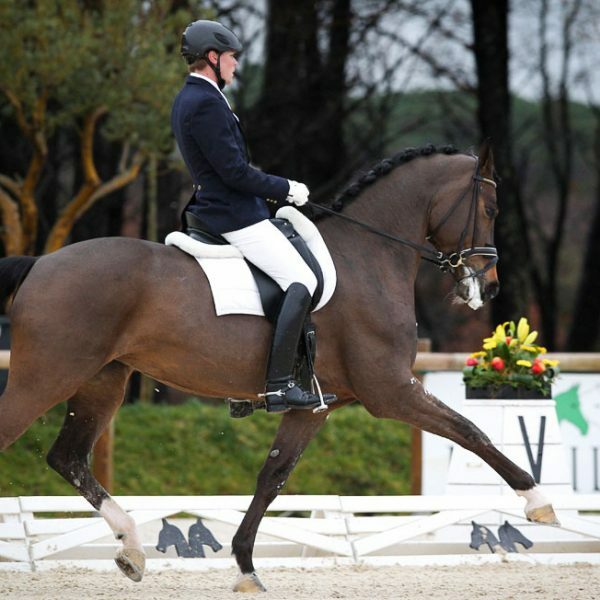 Giving individual advice and finding the most suitable sports partner for our clients is our top priority. 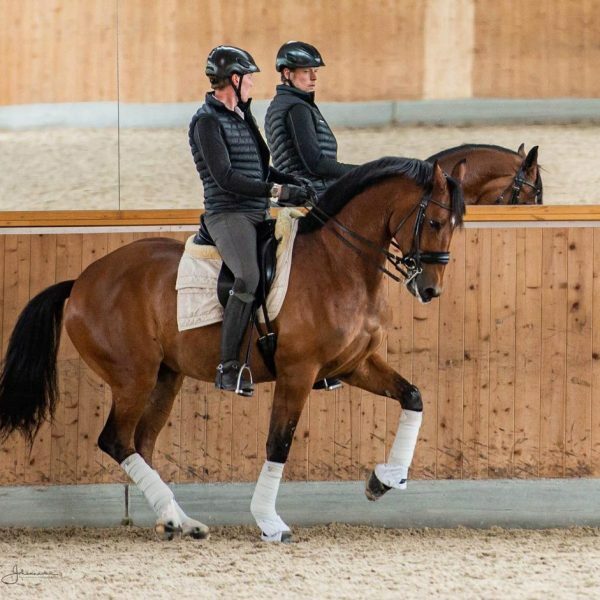 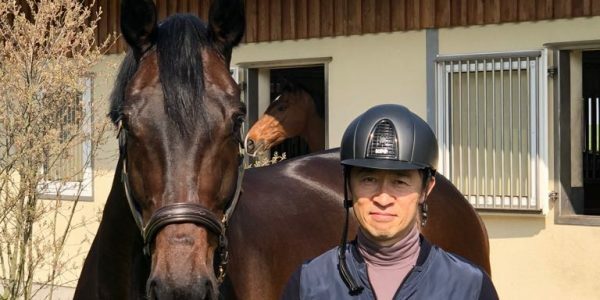 Every horse is unique – therefore, we always try to promote every horse’s uniqueness and individual strengths in our daily work. 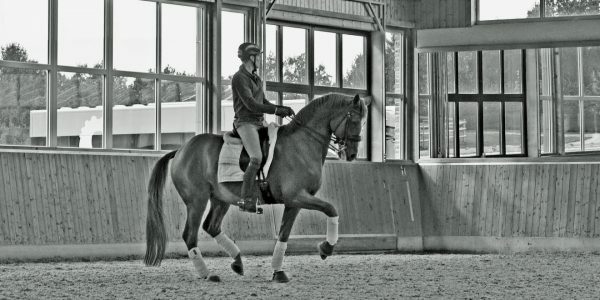 To achieve this, we try to find the best possible horse-rider combination for the training and always support each other. 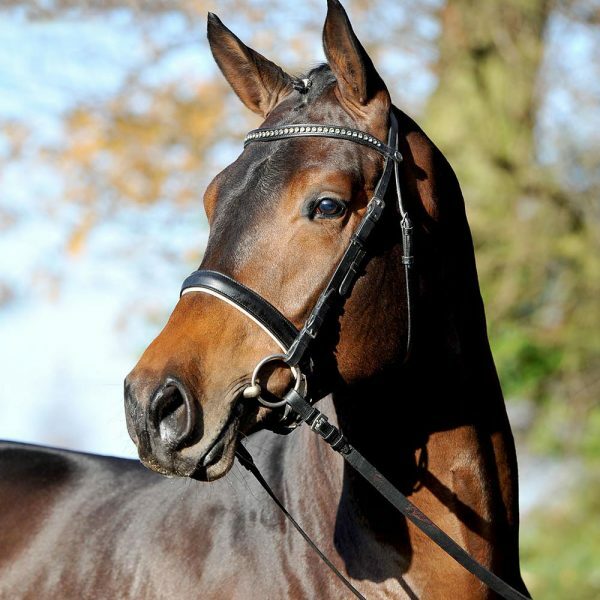 To train horses and transform every one of them into a rare diamond in accordance with its qualities, that is our aspiration! 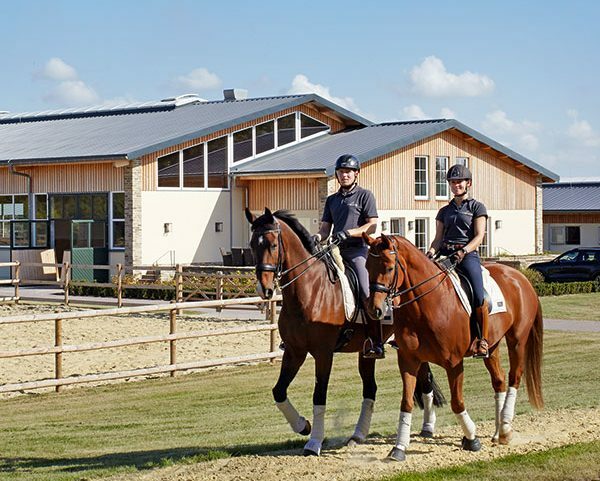 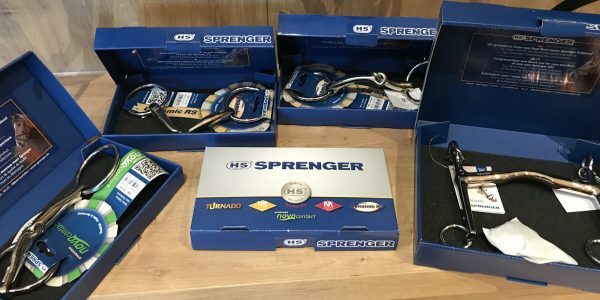 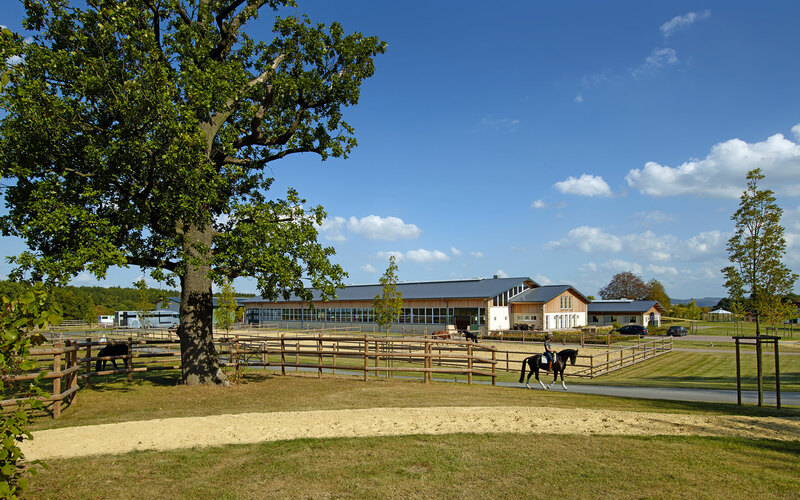 Apart from our main task of training and marketing horses, we also train and support a selected customer base. 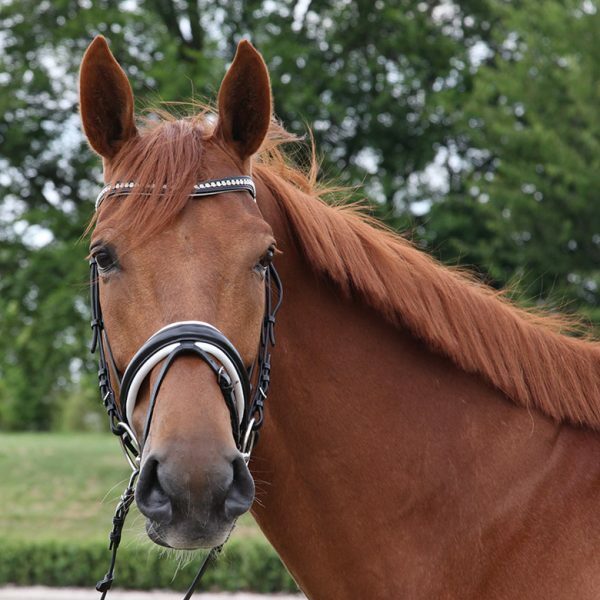 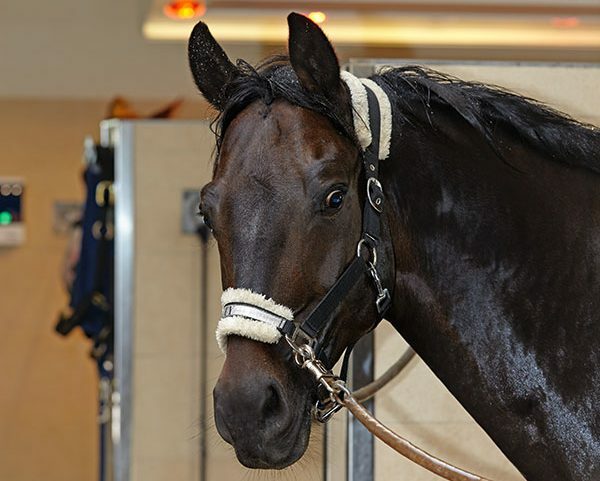 Our motivation here is to work together in promoting the horses and to achieve common goals. 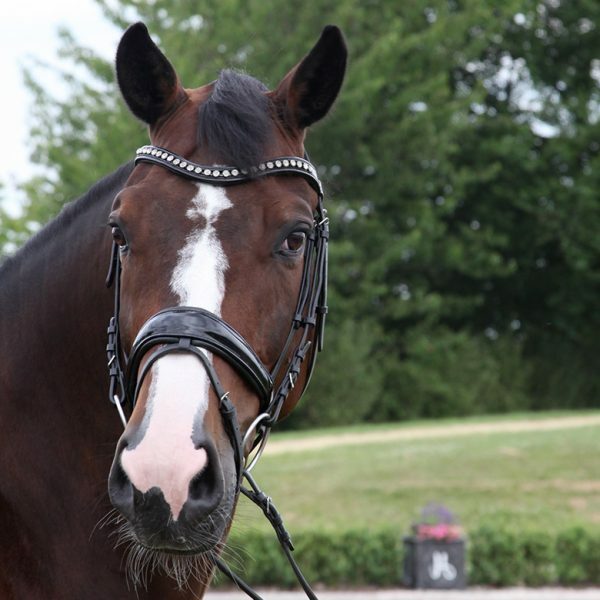 YOU WISH TO BUY A HORSE? 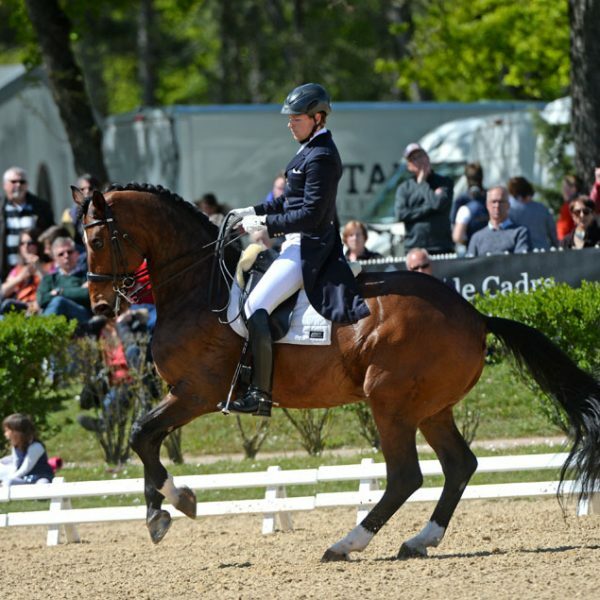 They are the real stars! 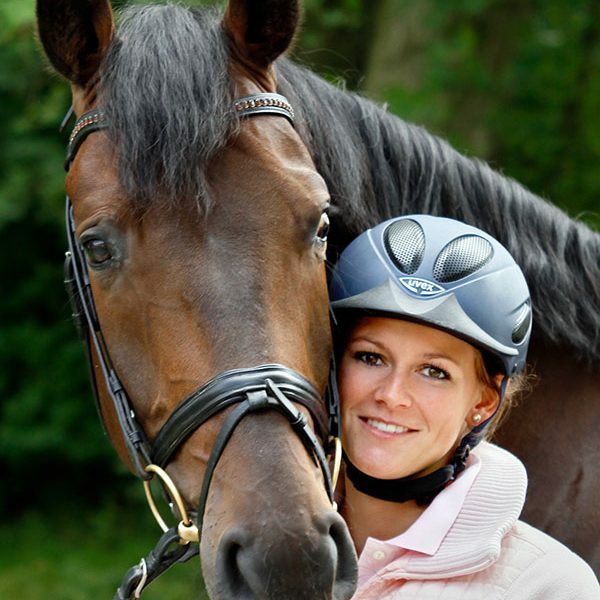 Current and former companions.